GE Reports is a daily news, video and social media hub covering GE’s transformation into the world’s largest digital industrial company. 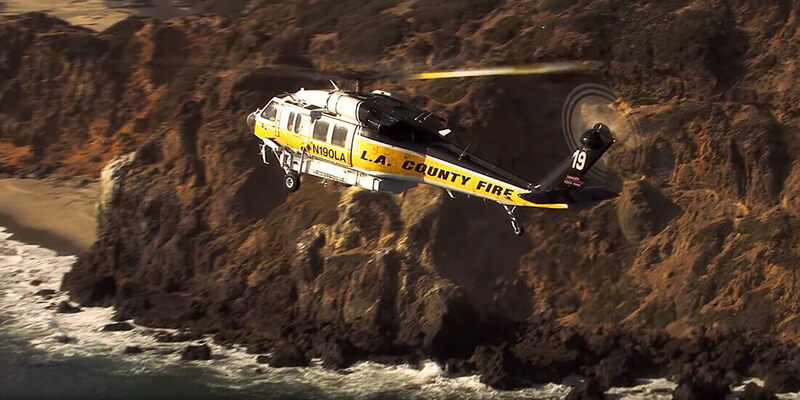 The Los Angeles County Fire Department's Firehawks are modified Black Hawk helicopters that carry 1,000 gallons of water and can fly near intense fires. 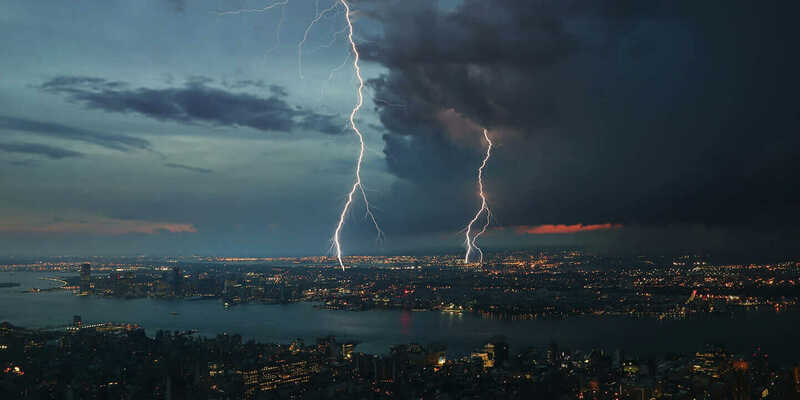 Power grid resiliency, and the concept of microgrids, could help cities weather extreme storm events by reducing the number and length of outages. 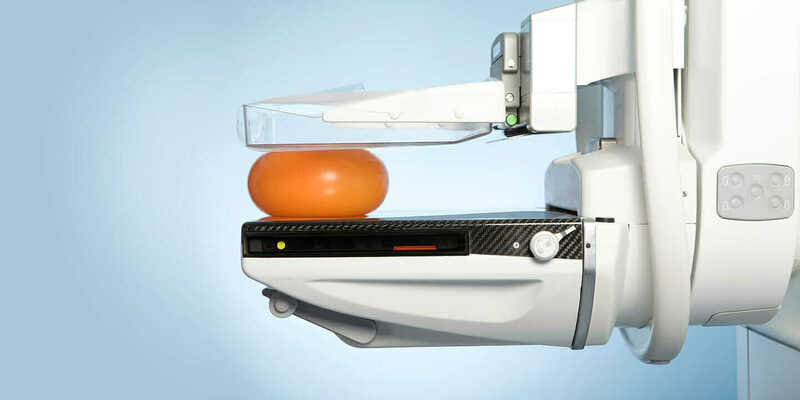 A team of female engineers at GE spearheaded the development of Pristina, a new mammography device designed to reduce patient anxiety during breast exams. 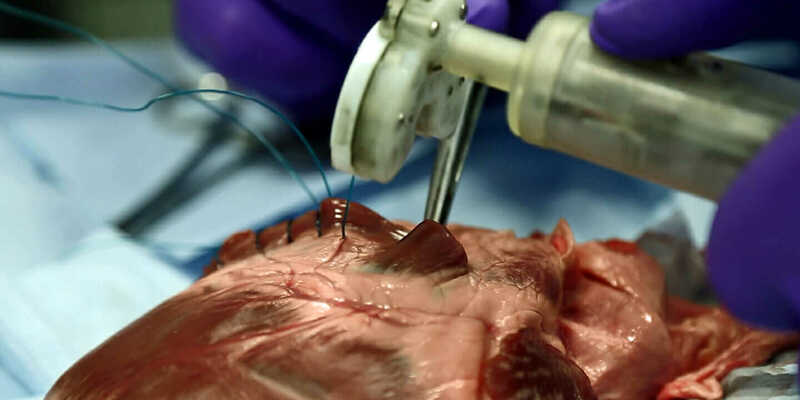 Dr. Richard Trimlett and Sutrue used 3D printing to create an affordable stainless-steel tool that keeps the heart stable during delicate keyhole surgeries. Aerion's AS2 supersonic jet prototype, which would be more fuel efficient than the Concorde, could be shuttling passengers in style as soon as 2025.